Dustin Glick was born in Sturgis, Michigan but is a lifelong resident of LaGrange County. Mr. Glick graduated from Lakeland High School in 2006. He then attended Indiana University and graduated in 2010 with a Bachelor’s degree in Criminal Justice. 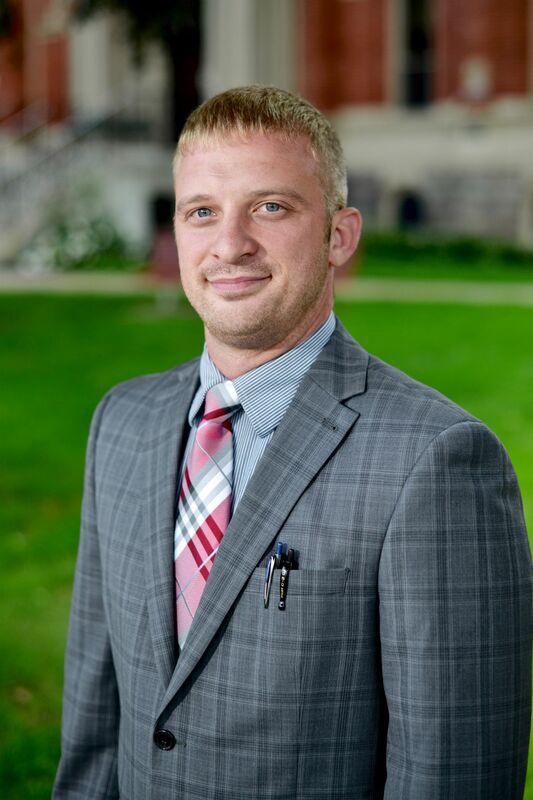 Mr. Glick is a 2013 graduate of the Claude W. Pettit College of Law at Ohio Northern University where he received his Juris Doctorate Degree. Mr. Glick is looking forward to providing his services to the people of the community and becoming an active member community organizations. He devotes his time to the areas of criminal law, county and municipal government and family law. Mr. Glick is admitted to practice law in Indiana State Courts, the Northern and Southern Federal District Courts of Indiana. Mr. Glick is also a board member on the LaGrange County Community Foundation.